Local and reliable decorating company, with over 15 years’ experience. We pride ourselves on providing high quality work with an immaculate finish. 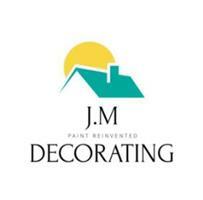 To view previous work, please feel free to follow our Facebook page - J.M Decorating. We hope to do business with you.